So I have completed one month of bullet journaling. I have learned so much along the way, about what works, and what does not. 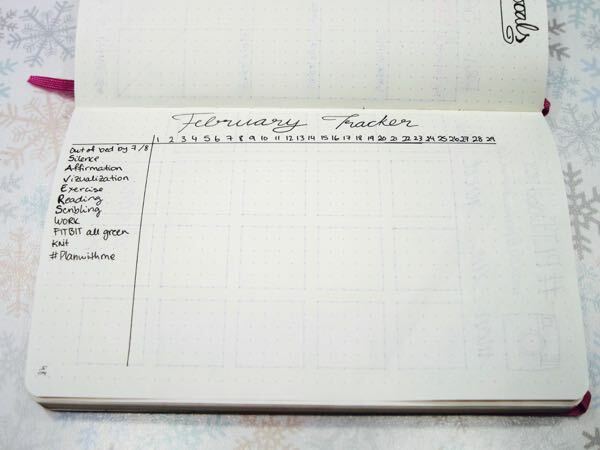 But first I want to show you my new February set-up. Lets start with what worked. 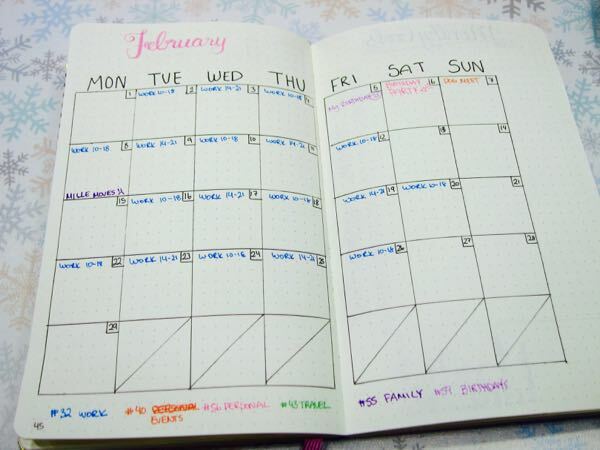 I love my monthly overview. 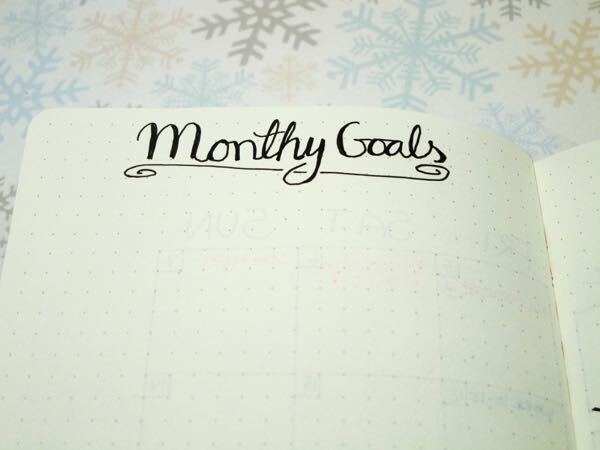 It’s great to know what happens at a glance, and therefore I have continued it this month. So what did not work? Well, no surprise for me really, my gratitude log, I have never done anything like this before, and it was overwhelming. It was hard to know what to write. I am continuing next month, but only one thing per day, just to start getting used to it. The next spread is empty as well. Memories and Waiting on. There was not really anything that memorable that happened this month. I live quite a boring life, if I may say so myself. Also I was not really waiting on anything in particular, so that was quite a waste of space. 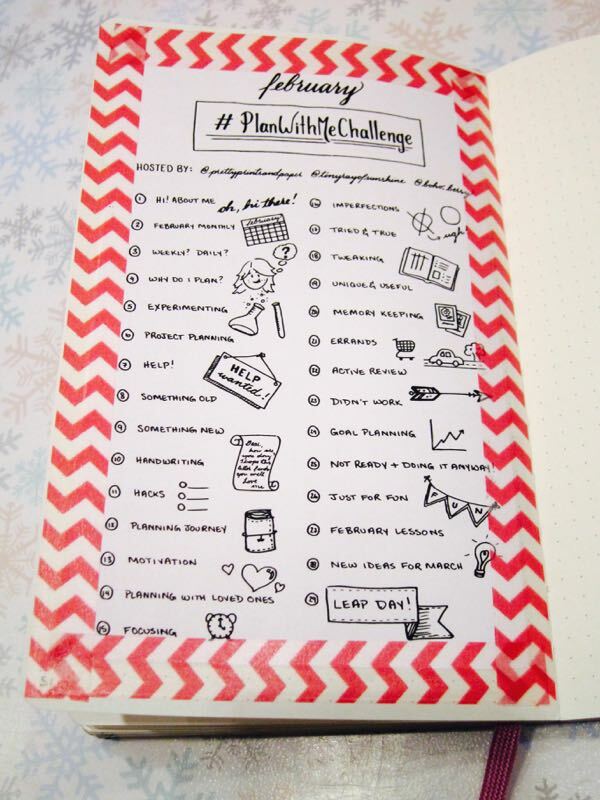 Check out my original post on How To Start A Bullet Journal and Bullet Journal Collection and Dailies (January). 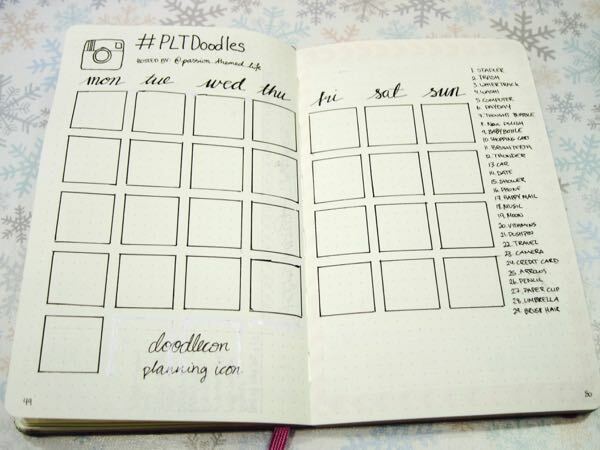 Remember to follow me on Instagram for more awesome pics from my bullet journal!